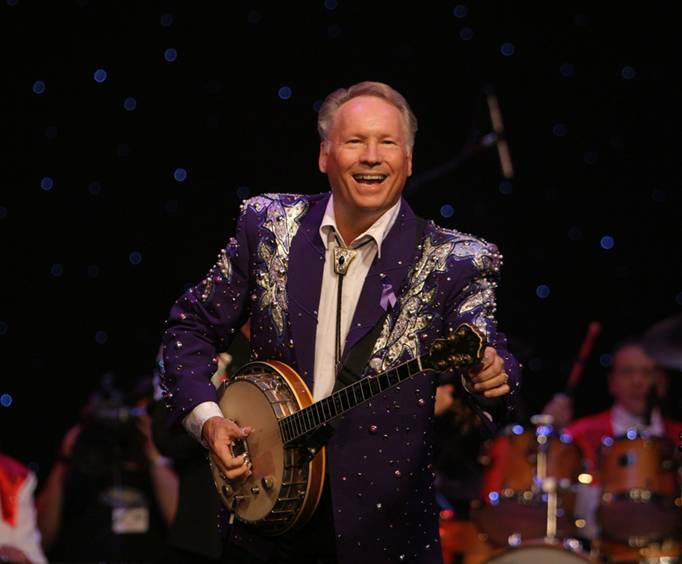 With the Buck Trent Morning Show, Branson visitors experience the amazing talents of 'Mr Banjo' Buck Trent, and will see why this Porter Wagoner Show alum has won two CMA Instrumentalist of the Year awards. Along with a cast of other amazing performers - including vocalist Kenny Parrott and the fiddling duo of Bruce Hoffman and Melody Hart - this show offers the perfect 'jump start' to your morning. Buck Trent's morning show puts a smile on your face for the whole day! So if you're looking for traditional country music, bluegrass, and gospel, come relax and savor the delicious food and the incredible music of 'Mr. Banjo' Buck Trent! 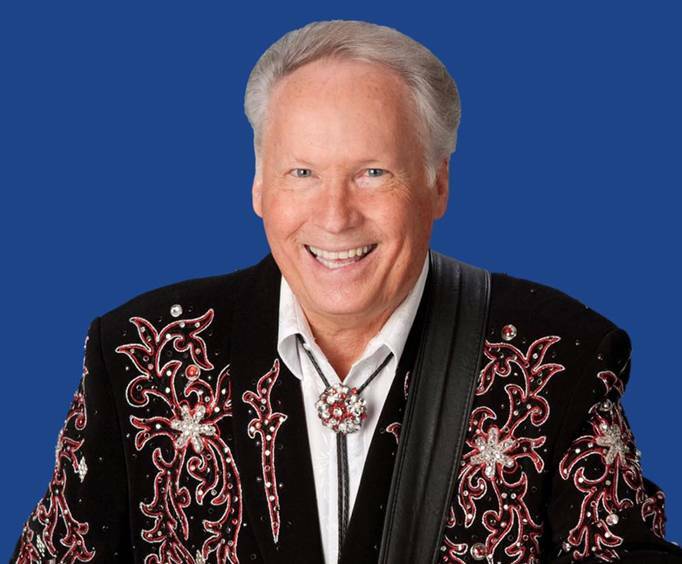 Buck Trent performed with the Wagon Masters on The Porter Wagoner Show, which led to a recording relationship with superstar Dolly Parton. Buck's signature sound can be heard on hits such as 'Jolene' and 'I Will Always Love You.' Buck was also a regular on Hee Haw, and was most noted for his Talking Blues segment. Trent also has been awarded the two-time CMA Instrumentalist of the Year award. Since 1981, Buck's morning show has been entertaining audiences in Branson. Ten years later, he made the city his permanent home. 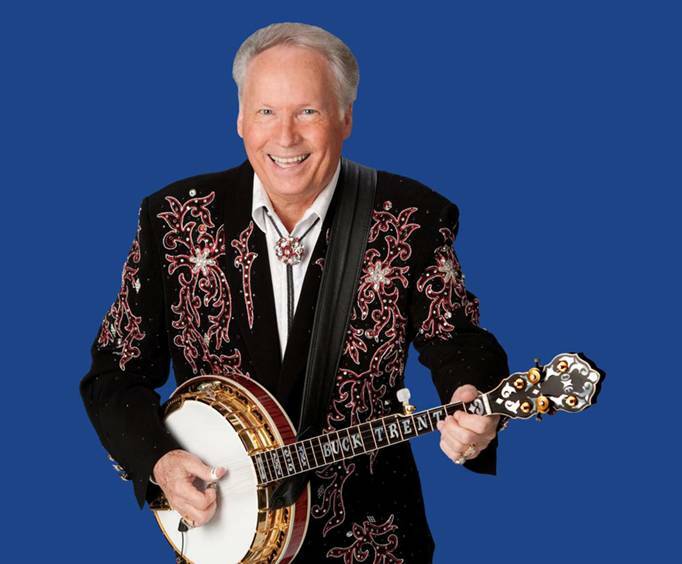 Now, he continues to keep his country and bluegrass variety show a tradition in the area, making audience members laugh, sing along and tap to the beat. Excellent show one of the best in branson. Legends are special and you are a legend. Thank you. Looking forward to being back in branson and catching your show again. Loved this show. Buck trent was very personable and made himself available to all. Time seemed to fly and we felt a part of the show. - my nine year old son watches hee haw on rfd tv nearly every sunday night. He loves watching buck owens, roy clark, and buck trent. - we live in south central pennsylvania. My son was nine years in 2017 and he had never been west of pittsburgh, pa. He finished 3rd grade on friday june 2nd and we left for branson, mo on saturday morning. We stopped and saw some old friends along the way and arrived in branson late monday night. - i got tickets for the family to see buck trent's show first thing tuesday morning june 6th. - buck trent, his wife, and his musicians met us at the doors, they visited with us, they made over my son, and they took photos with us. -buck trent and his people genuinely appeared to appreciate the people that came to see the show!!! - the usher went to seat us for the show and buck trent's wife stopped him and she personally escorted us to front row in the center of the theatre. - i had bought my son a big bucket of popcorn before the show started. -the show began, the lights went out, music started, the curtains opened and there stood buck trent was center stage with a banjo in his hands, my son was front and center with his big bucket of popcorn on his lap, his eyes were wide a softballs, and he was grinning like a possum. - a couple times while buck was playing he looked down at my son and gave him an ohhhh yeahhh!!! And worked his thumb until my son did it back. - my nine year old son got to meet one of his musical heroes that day and he was treated old friend !!! - i would not trade the look that my son had on his face that morning for a million dollars. - “buck trent” what a class act!!!! - god bless buck trent, his wife, and his musicians!! !